Girls Wear Blue Too: Upside down Plum Cake, Photography and Crochet. Upside down Plum Cake, Photography and Crochet. I made a plum upside down cake! It's delicious and actually reminds me of my Nans Apple Batter cake so much, I'm going to give it a whirl with some apple soon. 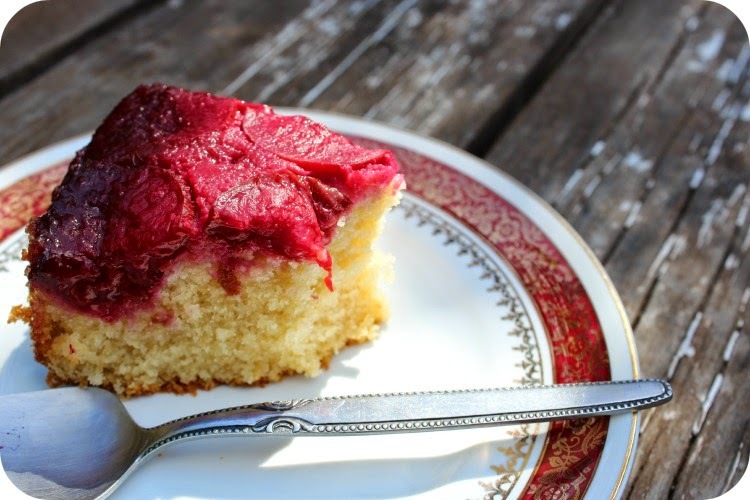 My kids won't touch the plum cake ( they don't like plums) I found the recipe here. 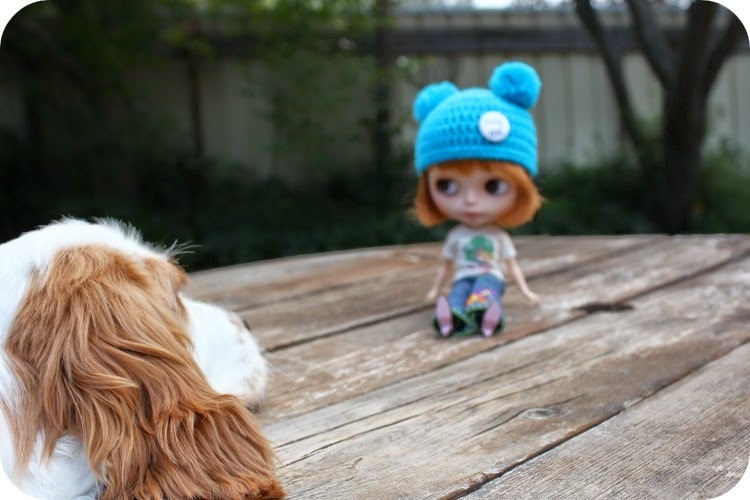 Yesterday, Bella met Ella as I scrambled with last minute attempts to do my photography assignment; Only to realise I had misunderstood the instructions. All was not lost as I still learnt from it, perhaps not what was intended by the lesson, but still things that are useful for me to know. 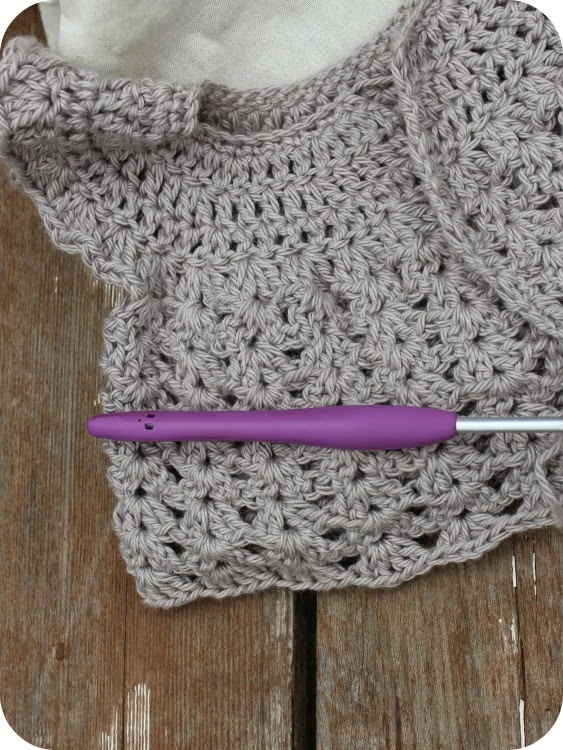 My crochet love is back in full force and I spent a lot, well truth be told, too much time pinning pretty crochet things, perusing delightful skeins of yarn on Etsy and adding favourites to my Ravelry notebook. I even started a Ravelry queue! I worked up a few rows of shells on this gorgeous angel wings tunic too. Gee I wish I had been able to crochet and knit for my own babies, when I see all the pretty things I want to make for my Nieces. So that was my Australia Day in a Nutshell did you do anything special? I'm so glad you like my upside down plum cake recipe. Thanks for sharing the link.